Welcome to our world - the world of Smalto Dental Clinic. A world of unique and proud smiles, where one basic rule applies: always do things right. At Smalto Dental Clinic, we offer no one solution to fit all. With a unique team of specialists and expertise that covers the full spectrum of dental care, a number of languages with which to understand you better, and a truly pioneering clinic environment, we can offer solutions that are just right for you as an individual. We are in awe of nature, have a passion for art and a deep respect for the science and technology that allows one to imitate the other. (Anatomy) The glass-like, semi-transparent visible dental tissue, covering the anatomic crown of the tooth like a mantle. It is the hardest and most mineralised substance of the human body. (Art) A water-proof glassy, protective and decorative coating baked on metal or ceramic ware, giving it a hard glossy finish. Doing things right means not compromising with time, no rushing and no delaying. It means staying on top of all scientific and technological advancements in the field. It means discerning between “new”, untested miracle-promising treatments and sound, evidence-based breakthroughs. 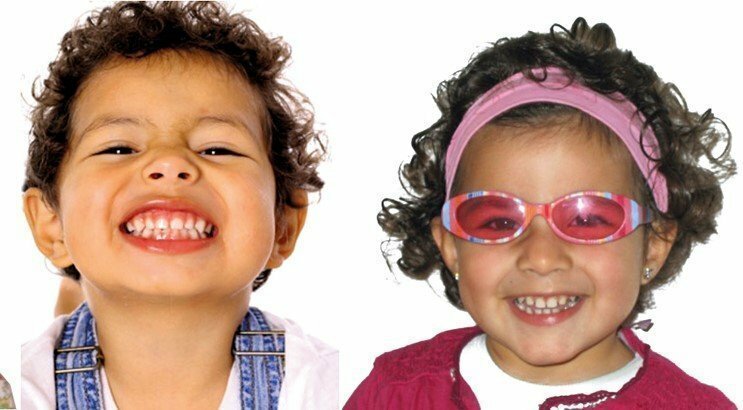 It means treating our patients as individuals with varied personalities who are worthy not of a copy-paste, fake brilliance but of their very own, beautifully unique smile. Where science meets art, it is a masterpiece in the making. At Smalto Dental Clinic, we look upon dentistry as both a noble science and a high form of art, leading to the delivery of high quality, lasting dental work that not only looks but feels good too. It’s what happens when you do things right! Fast food kills, so does fast dentistry. 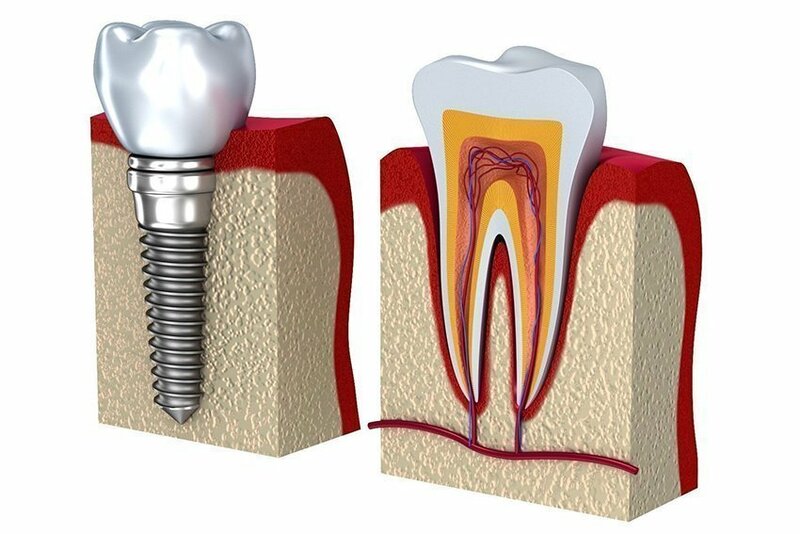 One leads to obesity and related health problems, the other can lead to bad, sometimes even dangerous dental work. It is easier to do right work originally that fixing bad work, particularly in the field of health Much like the Slow Food Movement, Slow Dentistry is not about doing things at a snail’s pace; it is about seeking to do everything at the right speed. It is about doing everything a well as possible, instead of as fast as possible. At Smalto Dental Clinic we adhere to the Slow Dentistry philosophy: we know when to move quickly and when to take it slow. We know that major dental work done right can take a lot of effort, a lot of patience, a lot of experience and teamwork, but most of all it can take time to get the basics done according to gold standards. But we are confident that taking a bit more time with our appointments saves you a lot of trouble down the line. The strength of the team is each individual member. The strength of each member is the team. Working as a team guarantees not only the full coverage of all patient needs but also the best possible results. The Smalto team is a lively group of highly specialized professionals in all fields of dentistry, fully committed to providing excellent dental care. Each and all with solid academic backgrounds, ample experience, a keen interest in continuous training and the exchange of knowledge, they share and uphold the Smalto philosophy of doing things right. Accessible and friendly, they are fluent in four languages: Greek, English, German and Spanish, they are here to help you make informed choices, and through their intent collaboration, provide for the optimum planning and implementation of the ideal treatment plan for you. Smile is a facial characteristic that makes a person unique. A natural, relaxed and confident smile can do wonders for your personal happiness and your professional success.